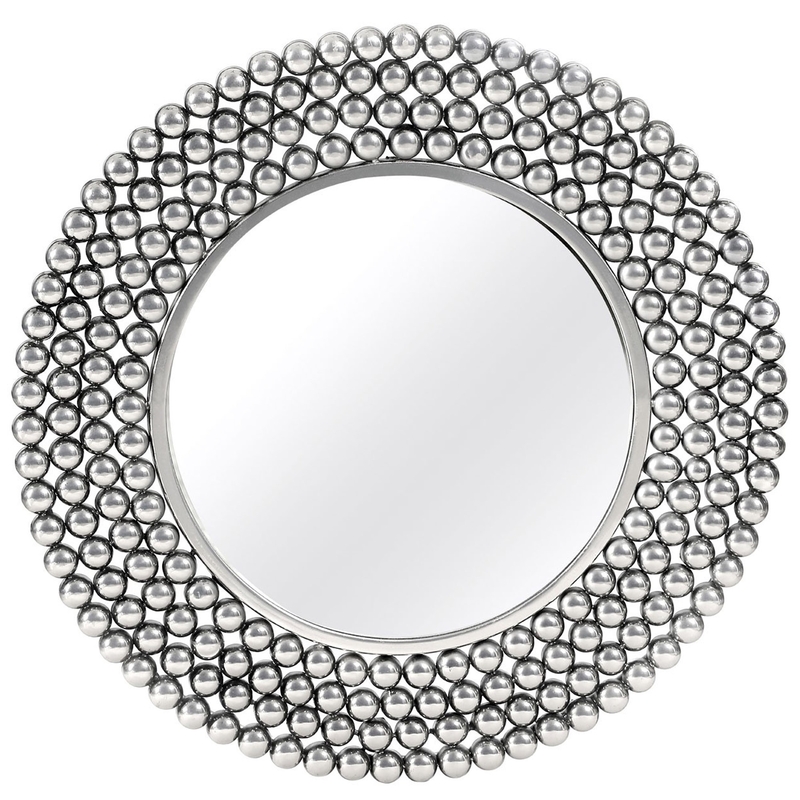 We are very proud to introduce this stunning Templar Silver Wall Mirror. This wall mirror features a very unique design which is sure to grab attention, whilst creating a very eye-catching and modern environment in any home. The silver colour adds to this products modern and eye catching design.